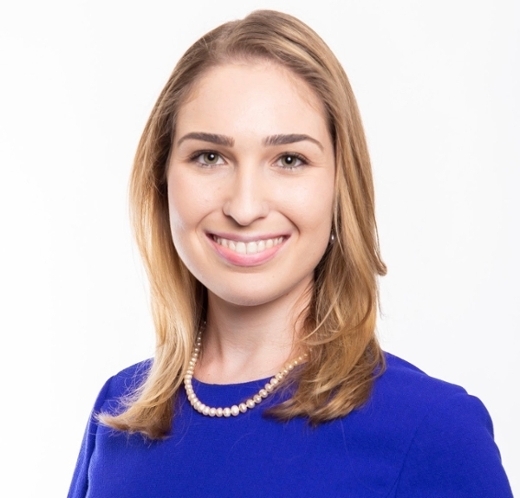 UCI Law Student Michaela Posner ’21 was elected this April to be the Law Student At-Large on the American Bar Association Board of Governors for the 2019-2020 year. In this position, she will join the Law Student Division Council and also be a voting member of the ABA Board of Governors and ABA House of Delegates. The Law Student At-Large is a liaison between the students and the greater ABA, providing input on initiatives and changes to the organization. Michaela will begin her one-year term as officer-elect by traveling to the 2019 ABA Annual meeting held in San Francisco, California this August.